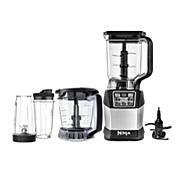 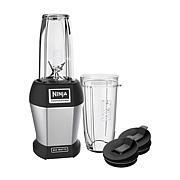 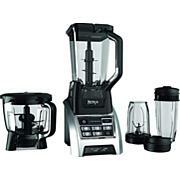 The Ninja Professional Blender 1000 features a sleek design and outstanding performance. 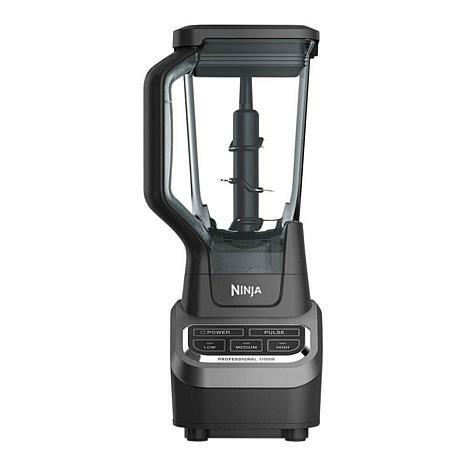 Ninja Total Crushing blades gives you perfect ice crushing, blending, pureeing, and controlled processing. 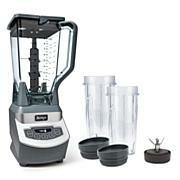 The extra-large professional blender jar is great for making drinks and smoothies for the whole family.